 Procedures Archives - AutoNetTV Media, Inc.
Technicians are trained step by step. And they perform the procedures step by step, the same way each time. By training to procedural standards, centers can assure a quality outcome.